These have long been a favorite of mine. Initially adapted from a recipe I found here, I have loved made these time and time again. They were a fave while burning calories breastfeeding (err...exclusively pumping), and now, I am introducing them to our newly one year old too. The first time they were offered, she ate two (normal-sized)! So I think it is safe to say these will be a hit in our home for breakfast, snack time, and on the go. 1. Preheat oven to 350 degrees. 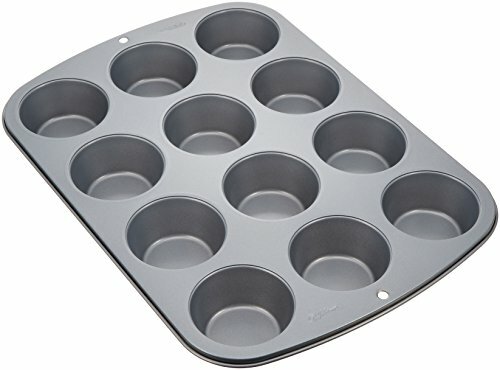 Line muffin tin with paper or silicone muffin liners, or brush muffin tin with melted coconut oil. Set aside. 2. In a large mixing bowl, add all dry ingredients. Mix well. 3. In another large bowl, add all wet ingredients. Mix until well combined and semi-smooth. 4. Add wet ingredients to dry. Stir until combined, then fold in carrots and raisins. 5. 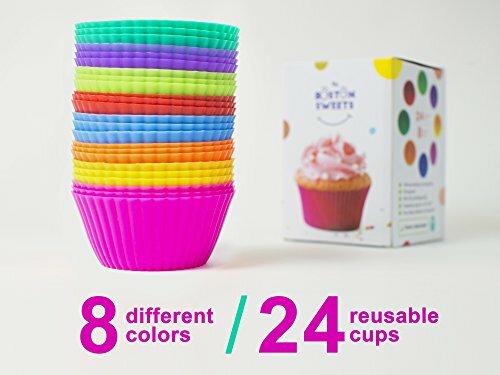 Use 1/4 cup scoop to add muffin batter to prepared muffin tins. Fill about two-thirds full. 6. Bake for about 18-20 minutes, or until an inserted toothpick comes out clean. 7. Allow to cool on a cooling rack, then enjoy! For infants under one, use agave or real maple syrup. 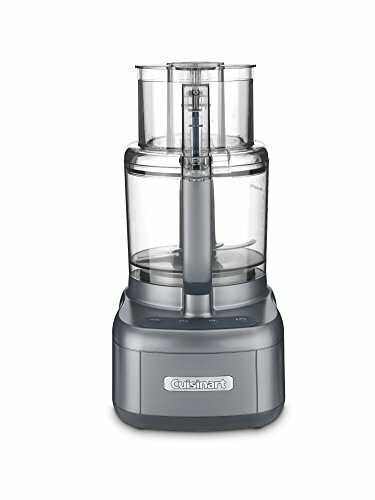 For carrots, grate in a food processor (if available). If not, buy whole, large carrots. Wash well then grate on a cheese grater (no need to peel). Or, you may buy pre-grated (matchstick) carrots and fold in per the recipe for an especially easy option! 1. 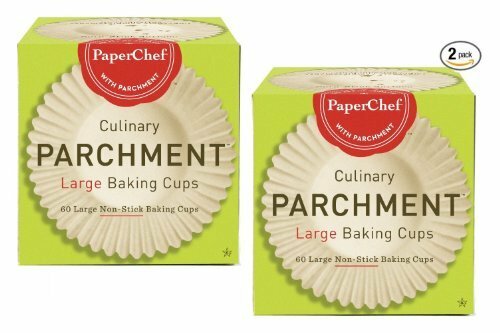 Prepare as instructed above, multiplying each ingredient by the intended number of batches (i.e. 1/2 cup almond butter per batch; for 2 batches, use 1 cup almond butter). 2. After fully cooked, cool completely on cooling rack. Transfer to freezer (on cooling rack or sheet pan) to flash freeze (for ~30 minutes). 3. Remove from freezer and transfer to freezer-safe container. Store extra batch(es) in the freezer until ready to eat. Then, thaw and serve. Want to get all set to make this recipe? 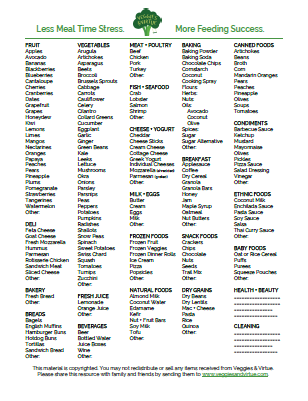 Scroll to the footer of this page to get your free grocery list printable! Or be sure to pin the recipe image above so you can come back to this recipe later.